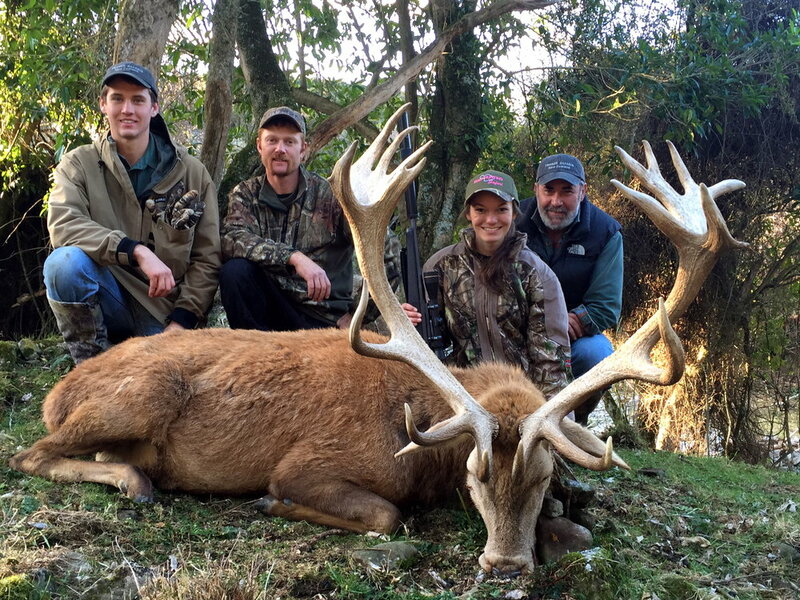 book your New Zealand hunt adventure! 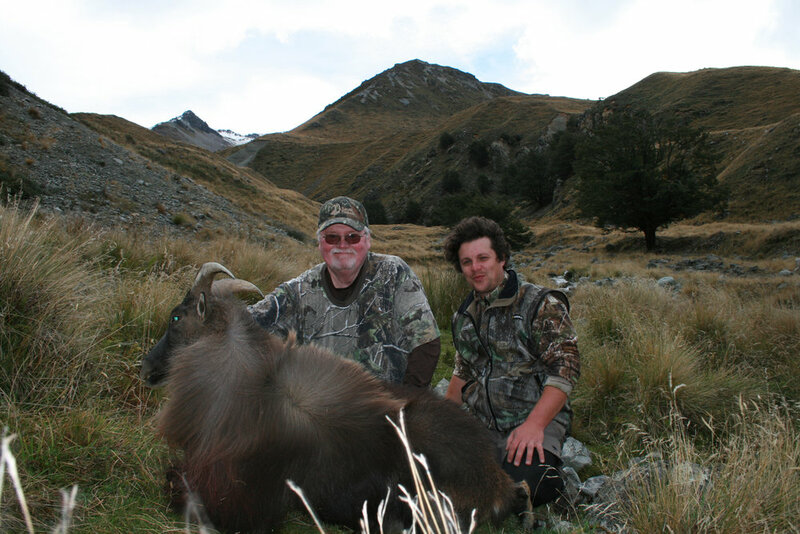 We specialize in foot hunting big bull Tahr, magnificent Red Stag (trophy class - 700 SCI plus) along with Fallow, Wapiti, Chamois, Arapawa Ram, Alpine Goat, Wild Boar, small game, fishing & wing-shooting. 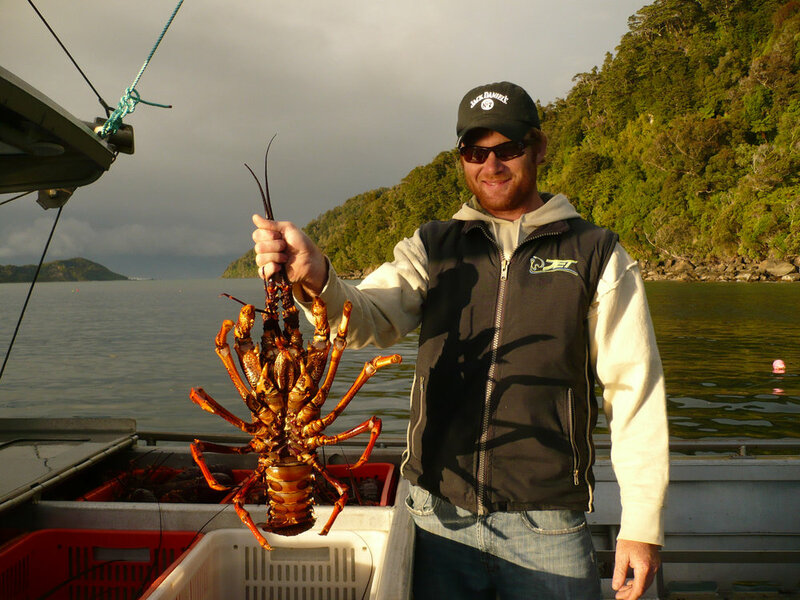 By arrangement, all species of the South Pacific are available with us. 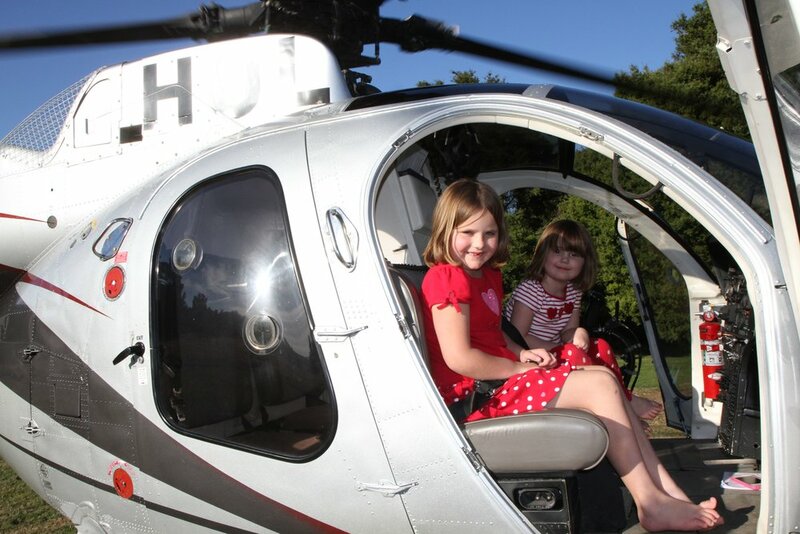 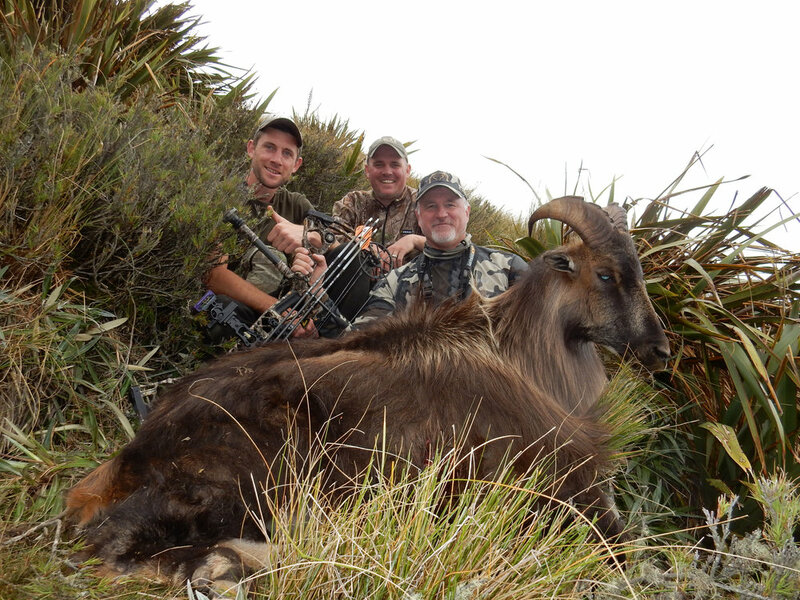 Our guides are widely regarded as the leading hunting professionals available in New Zealand.